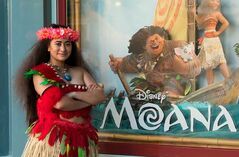 Sit back and enjoy a 90 minute adventure hosted by Moana which includes all of the offerings from the Standard package featuring a coronation ceremony for your child, complete with a signed Wayfinder Certificate and Polaroid Photo for the Birthday child, a costume change by your performer, and an island makeover with complimentary Moana costume hire. 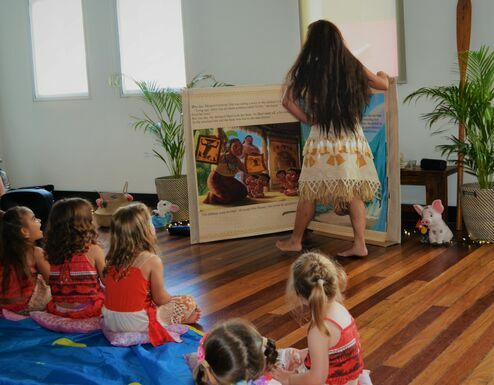 ‍‍‍Does your child want nothing more than to watch and sing the songs from Moana all day? 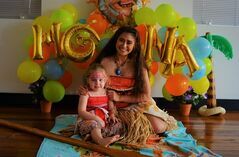 Surprise your Prince or Princess with a royal visit from their favourite Island Chief to a Sing-A-Long viewing of Moana or a new feature film in their own private screening at New Farm Cinema! Live too far away to experience one of our parties? How about a thank you video from the chief? Or perhaps it’s just an ordinary day you want to make special for your child with a message from their favourite character. The character of your choice will speak directly to your child! Have a birthday for a special someone but not wanting to go through the hassle of throwing a party? 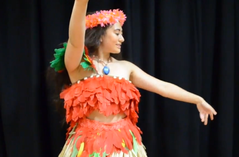 Our special visitation package includes a visit at your door by a beloved fairy tale character, hula performances, and an ample opportunity to photograph this unique eve‍‍‍nt. 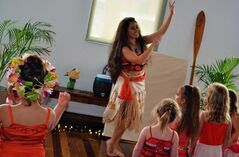 This magical experience is certain to put a smile on your child’s face.